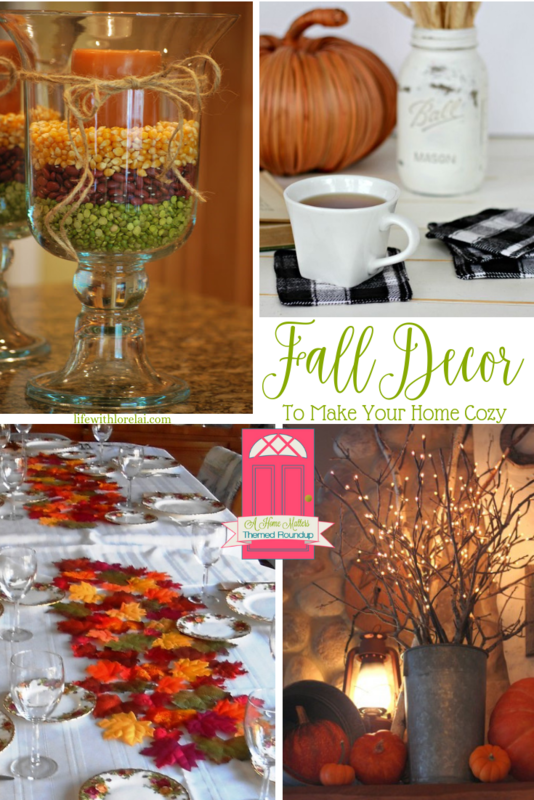 It’s time to decorate for fall! 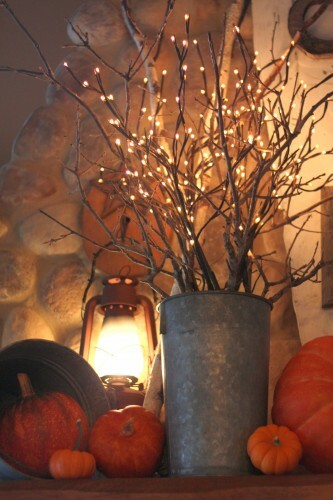 Autumn is one of my most favorite season for decorating. I love the warmth and coziness. 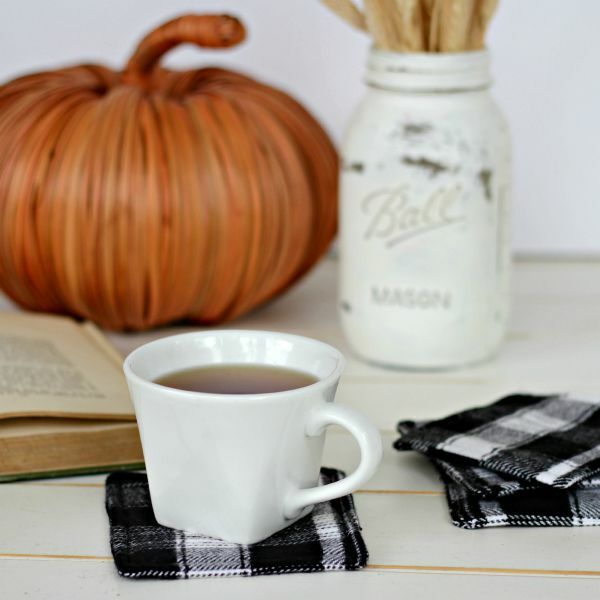 The gals of Home Matters have put together an awesome roundup of fall decor ideas to insipre you. Enjoy! Click through all the Hosts and Co-hosts blogs to see the complete Themed Roundup! 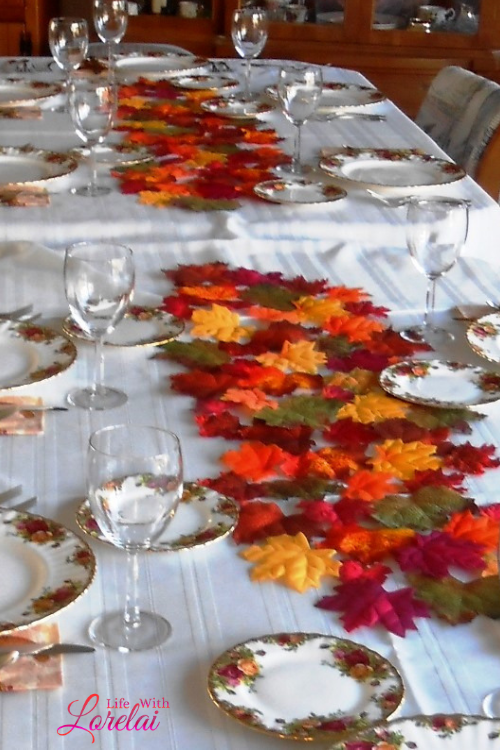 Welcome to the weekly Home Matters Linky Party. A great place to come, share your blog posts, and make new friends. We would love to have you visit our blogs and follow us on social media! NEW Pinterest Board, All Things Home Matters! Follow All Things Home Matters Board on Pinterest. Each week, we like to feature some of the awesome posts shared at last week’s party. 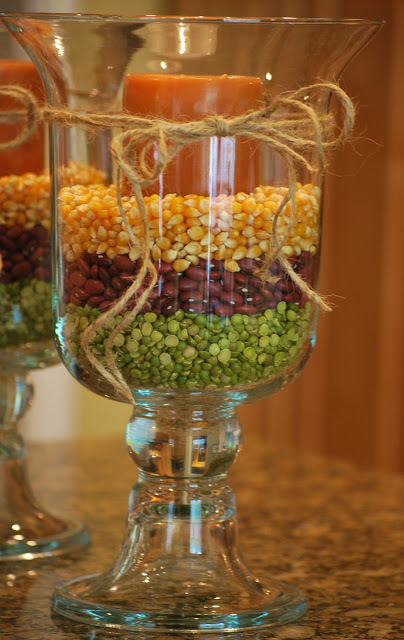 We hope you will be inspired by these creative and talented bloggers who share their best recipes, DIY projects, crafts, home decor, organization ideas, and more. Enjoy! Check out this week’s features below. Thank you to all who linked up at last week’s party. We look forward to seeing what you will be sharing with us this week! 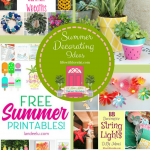 Follow Home Matters Linky Party Board on Pinterest. The linky party starts when Friday begins and closes when Monday ends, EST. 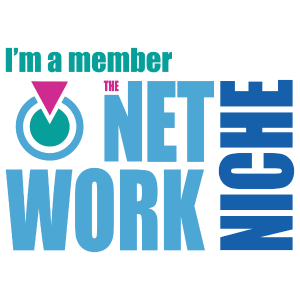 We at Home Matters love meeting new people and discovering new blogs. Help us grow this party by sharing a link on your post or grabbing our party button for your sidebar or party page. Stop by and VISIT as many OTHER BLOGGERS as you can. Leave them a message, and share their talents on social media. We are thrilled that you came by to link up today! Here are a few rules that hosts and co-hosts of the Home Matters Party follow, and we ask that you follow them, as well. Please take some time to poke around and visit some of the other links. Please take some time to check out your hosts and co-hosts on social media. 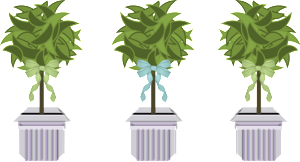 We appreciate the variety of blogs on the www; however, the Home Matters Party is for links on matters of the HOME. Please link accordingly. We ask that you do not add other Linky Parties, Blog Hops, or Giveaways–unless you begin the party with a new project, recipe or post. With your help, we can continue to grow the Home Matters Party! Thank you! We are looking for Co-Hosts. Help us Rock this party! 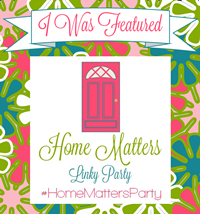 By joining the Home Matters Linky Party you are giving permission for all hosts and co-hosts to use and share any part of your post, including pictures, for party promotion, as featured posts, in party photo collages, on blogs, and across social media, etc. All credits will be given to the original source. 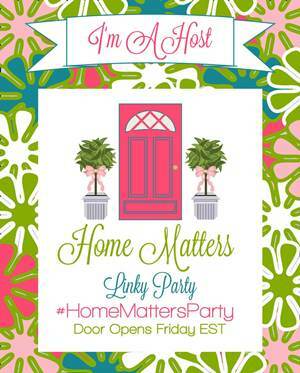 Also, you will receive a weekly email reminder regarding the new week’s Home Matters Linky Party. 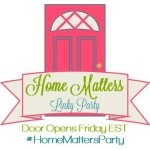 Thank you for joining in the fun and excitement at the Home Matters Linky Party. We hope you enjoy it as much as we do. We look forward to chatting with you in the comments. Don’t have a blog, but want to Remember to Party With Us each week? Forgot to leave your email while linking up your post? Leave me a comment… I’d love to hear from you! Sign up today, and don't miss anything! Enjoy EXCLUSIVES, FREEBIES, and FUN. Spring Cleaning – What’s on The Icky List? 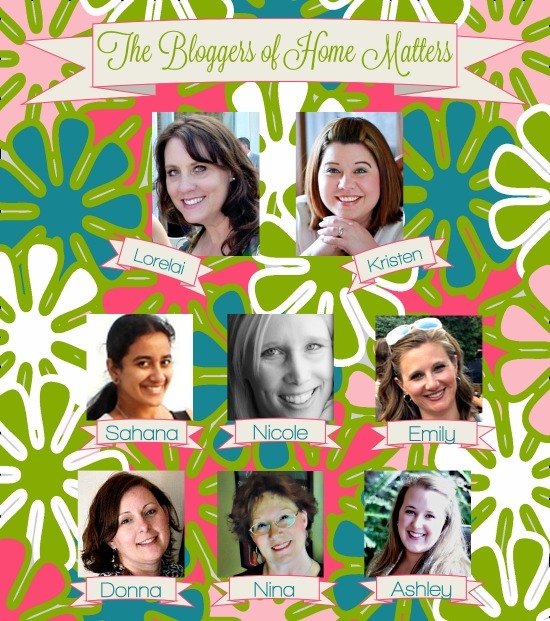 Thank you for hosting this opportunity to bring bloggers together and share their posts. I look forward to your party each week. 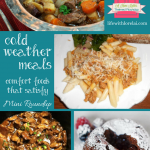 #OverTheMoon #WWBlogHop #ThursdayFavoriteThings. Thank you again for hosting. Hope you have a lovely weekend! 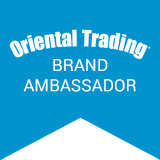 At times, this blog publishes sponsored posts and may contain affiliate links. Simply, when you use a provided link, I may receive a commission at no cost to you. This is an Amazon affiliate site. 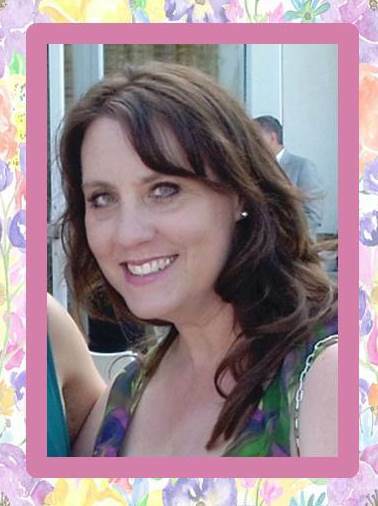 Thank you for your continued support of Life With Lorelai. Don’t Miss Anything, Sign-up Today! Get the Coffee With Lorelai newsletter, updates, and EXCLUSIVE extras from Life With Lorelai... it's FREE! 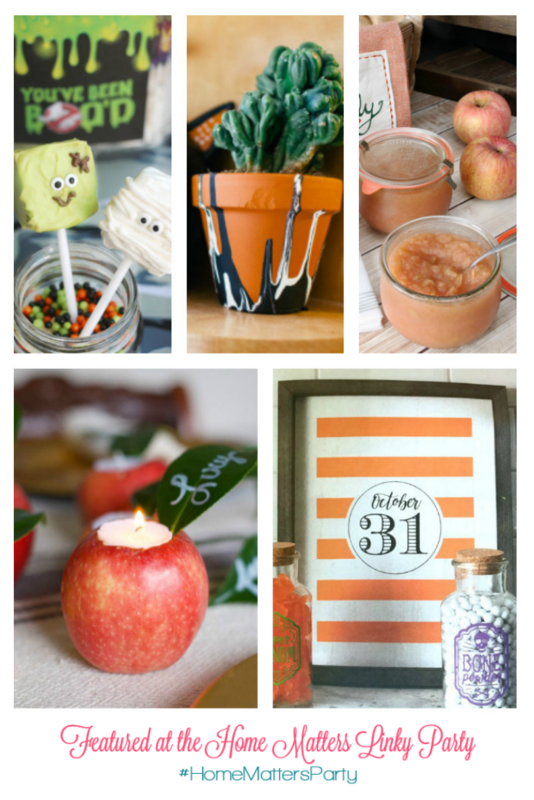 Sharing Life, Love, Interests... through recipes, DIY projects, and more... don't miss anything! We hate spam and will never share your email with others.